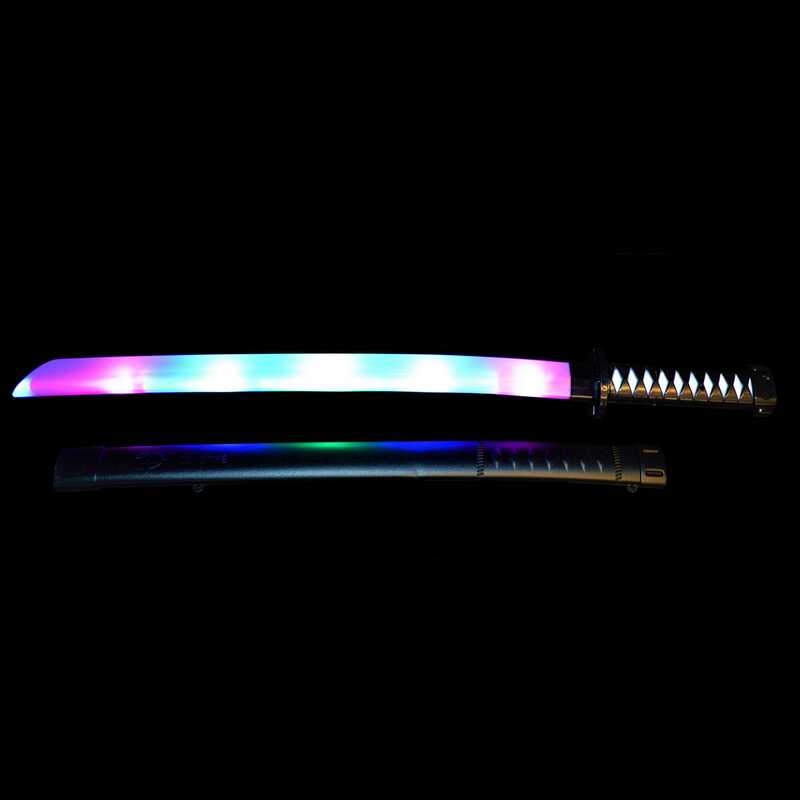 The perfect accessory for your little Ninja! 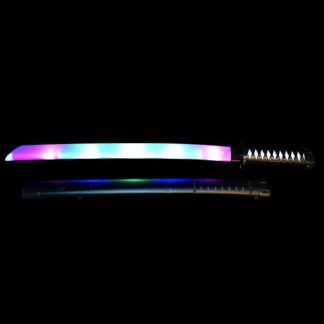 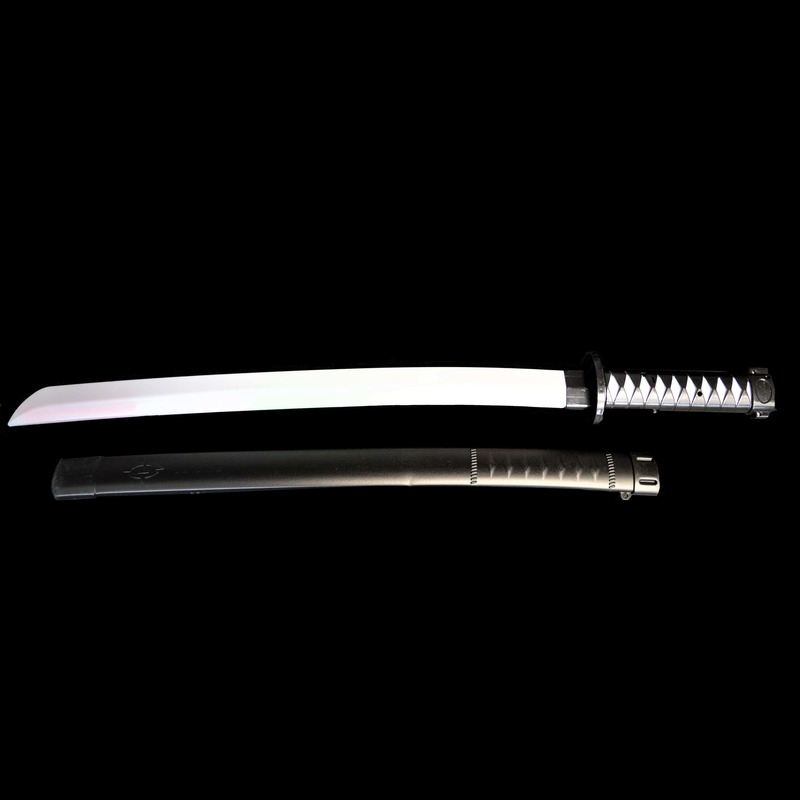 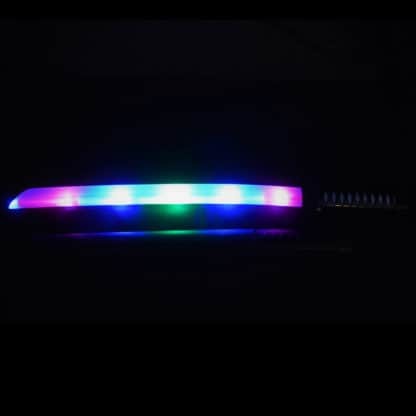 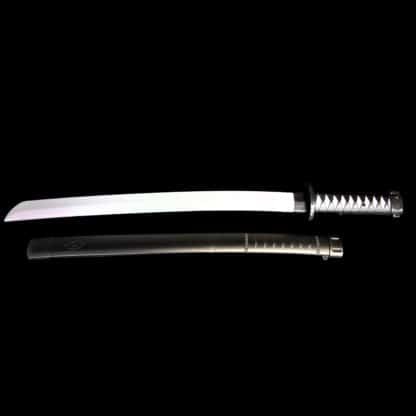 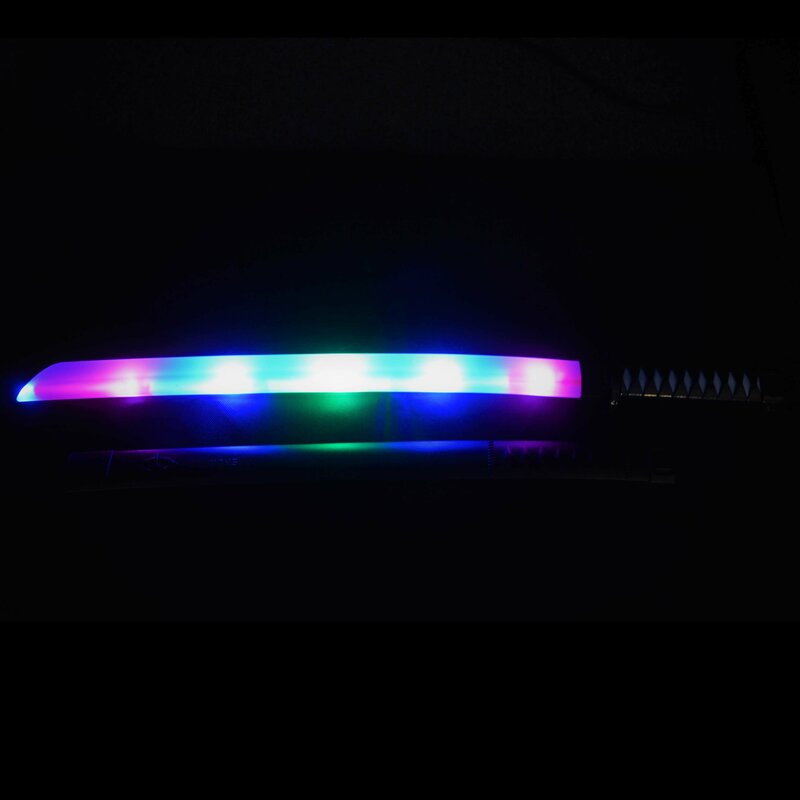 Our LED Samurai Sword is a fantastic accessory for any costume with its multi coloured LED lights and a motion activated, clanging action sound effect. 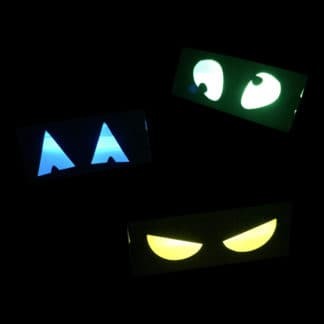 It makes creating your own costume super easy for ninja style fancy dress parties and World Book Day. 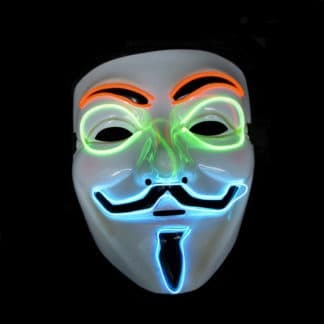 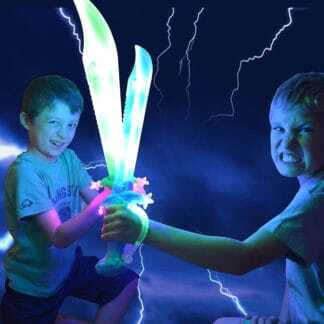 This sword lights up with Blue, Green and Red LED lights, and is sure to delight your child and impress all their friends whatever the occasion may be. 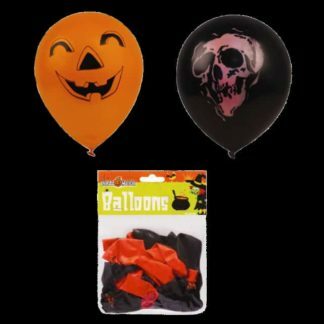 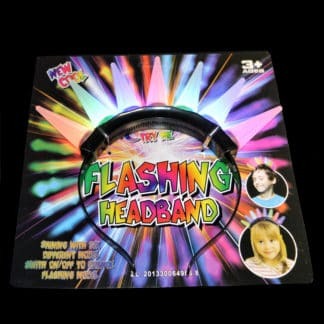 The perfect present for children’s parties and events, makes a great alternative to party bags at Ninja and hero themed parties, and is a great choice for PTA events, shows, festivals and Christmas stocking fillers.